Are you born with a bit of vitamin sea? 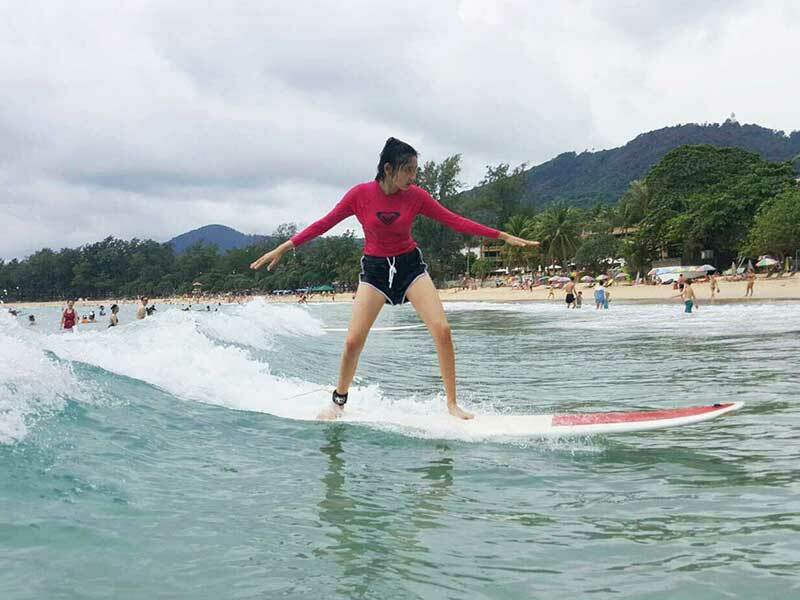 As we like to say here at PhuketSurfing – Nautilus Dive & Surf Phuket, surfing is not only fun – it’s an amazing way to get great exercise for all ages! 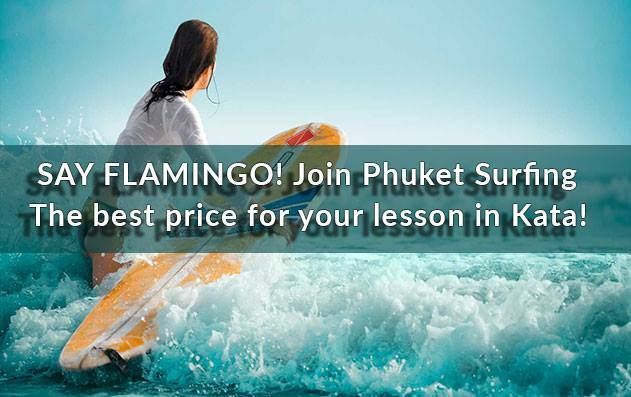 And learning how to surf is easy, if you have the right instructor! 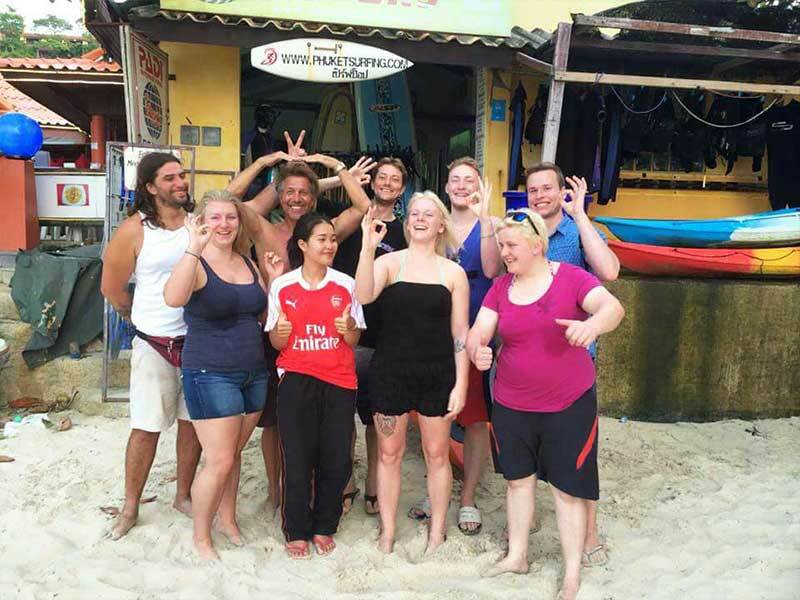 Our surf shop at Kata Beach is nestled directly on the beach and collaborates with only the best surf guides there is. 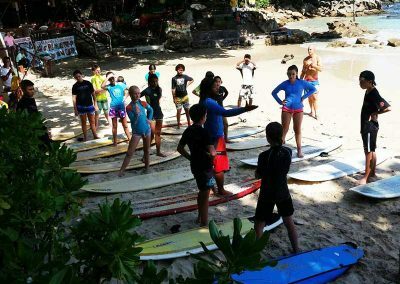 This is something we focus on constantly in order to ensure the best possible and friction free surfing-experience, whether it is your first time on a board, you take a refresher course, or if you’re an experienced surfer that is interested in catching the waves with us here in Phuket. 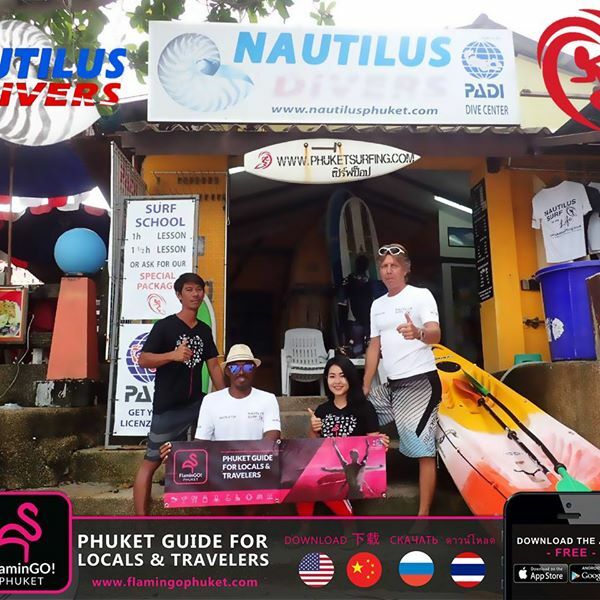 With over 60 surfboards ranging from 5’6” to 10’2” Surf Shop Nautilus has the widest selection of boards to choose from on Phuket. We provide shortboards, longboards, funboards, boogieboards and skimboards. SUP, Is also possible to rent a sea kayak and explore the coastline and nearby islands. 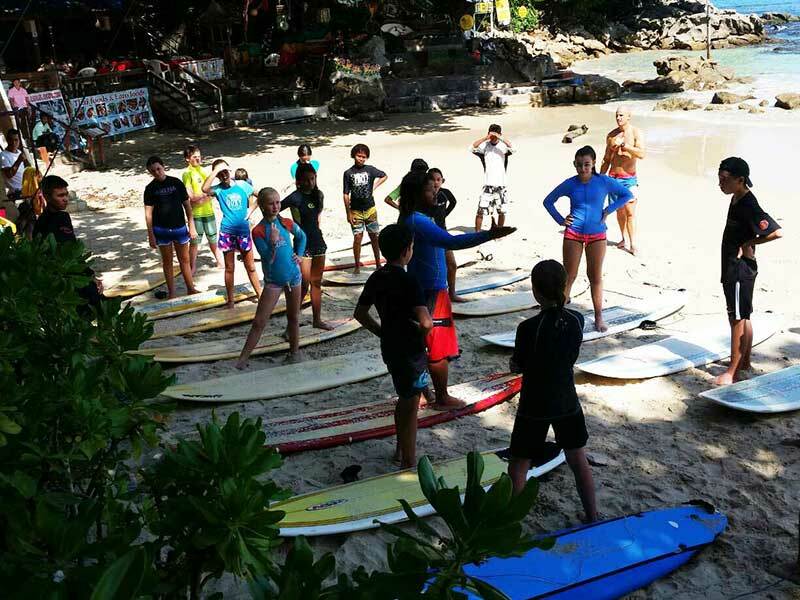 Now is the perfect time to learn how to surf! 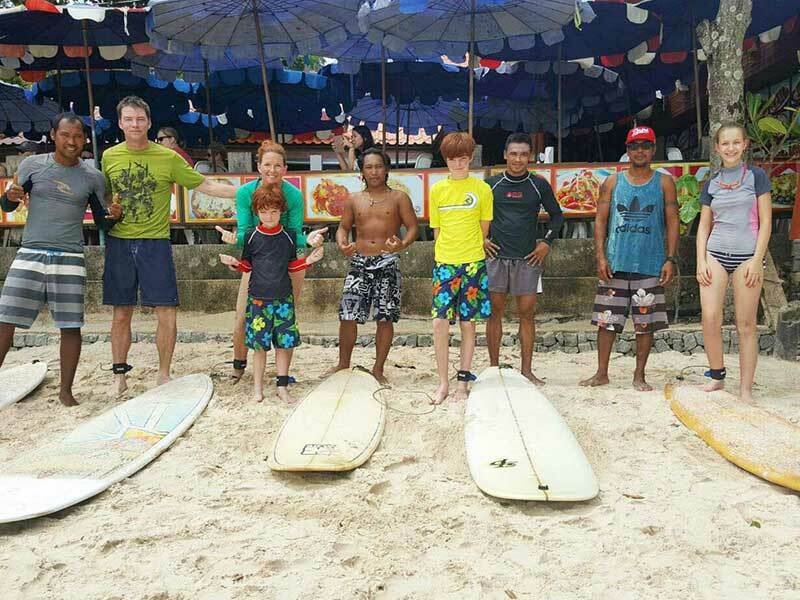 Surfing is not only fun – it’s an amazing way to get great exercise for all ages! And learning how to surf is easy, if you have the right instructor! Are you ready to surf among a beautiful beach, perfect waves in warm, boardshorts friendly water? 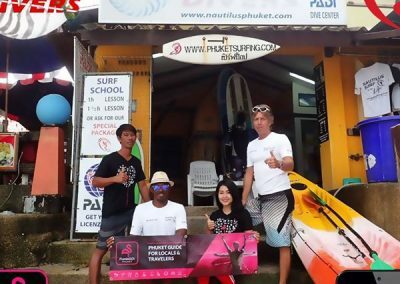 Phuket Surfing is located in the great spot of Kata Beach, Phuket, Thailand. 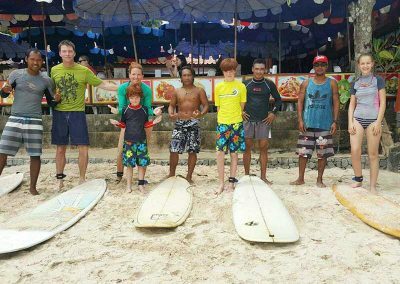 Save 200 baht and pay only 1000,- THB for 1 hour surf lesson.